India’s Ghodawat Industries placed an order for a Eurocopter EC135 helicopter at the Aero India show in Bangalore this week. The aircraft will be configured for four passengers and is due for delivery in May, when it will replace the customer’s existing EC120 model. During the event, the manufacturer also delivered another example of the light twin to Indian industrial group Mahindra & Mahindra. Despite a shaky local economy, Eurocopter India recorded orders for 12 helicopters in 2012, nine of which were for the EC135. The European airframer’s two-year-old Indian subsidiary claims that this represents a 70-percent market share in this category of rotorcraft in the local market. 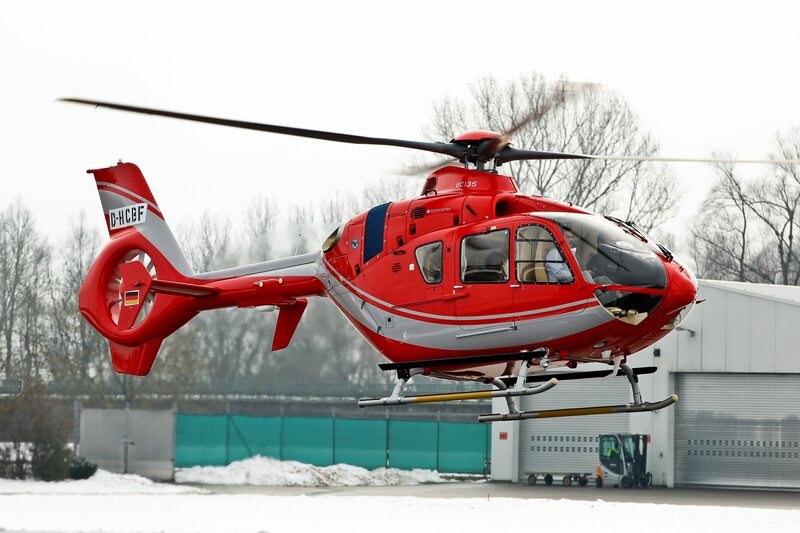 Last year, Eurocopter India claimed it led rivals in deliveries for the third consecutive year by registering six new helicopters in the country to achieve an overall market share of 43 percent. “We will continue developing our presence in this market, building on the strengths of Eurocopter India as the only full-fledged subsidiary to be established in the country, with plans to expand organically and through cooperations with local partners,” commented Eurocopter president and CEO Lutz Bertling. Meanwhile, Hindustan Aeronautics Ltd. has continued to be the global supplier of composite shipsets for Eurocopter’s Ecureuil/Fennec helicopter family. Pawan Hans Helicopters, which owns the largest Dauphin fleet in the world, operates the only Eurocopter-approved maintenance, repair and overhaul center for Dauphin helicopters in India. Finally, Mahindra & Mahindra has come on board as a commercial partner with Eurocopter in the joint development of new market segments.